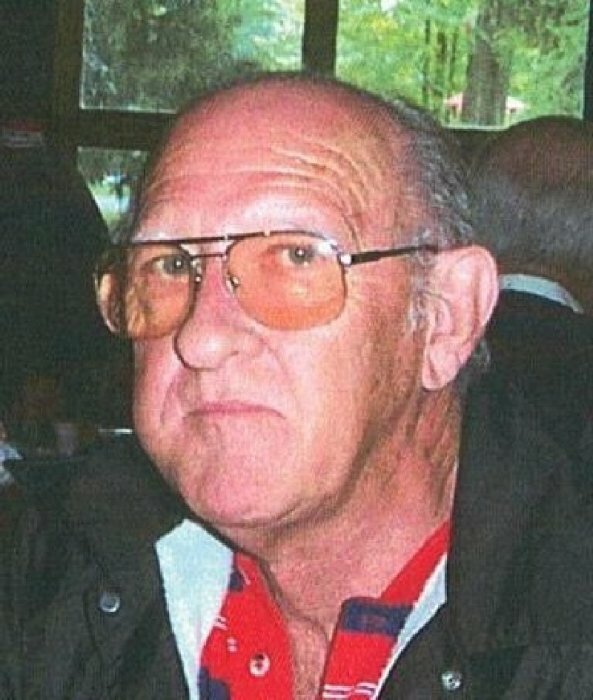 Obituary for Wayne H. Carroll | Campfield Hickman Collier Funeral Home, Inc.
Wayne H. Carroll, 81, passed away Thursday, February 7, 2019.He was born on May 30, 1937 in N. Carolina to the late Virgil and Ethel M. (Hodges) Carroll. After graduation Wayne worked at a rubber company and later retired from P.P.G. Industries and then went on to work at St. Thomas Hospital, retiring at the age of 65.Preceded in death by his brother, Amos Carroll; sisters-in-law, Lenore and Mary Carroll and nephew, Ronnie Carroll. Wayne is survived by his wife of 34 years, Barbara (Burton) Carroll; daughters, Pamela (Brad) King and Linda (John) Baty; son, Wayne Jr. (Robin); many grandchildren and great-grandchildren; brothers, Kent, Dale and Ernie Carroll; along with other relatives, friends and best four-legged buddy, “Peppe”.Following Wayne’s wishes cremation has taken place. There will be no services.